To unmask the flaws of the security system every company should employ certain testing methods. These testing methods determine the vulnerabilities of the system and prioritize it according to the type of threat. Every action during testing takes place like a real-life scenario enhancing best practice to the systems. In spite of being new to the game, hackers are considered as the devil of our time with their frightening ability to crack through any corporate defenses. And their number is increasing day by day by the prospect of profiting financial gain. 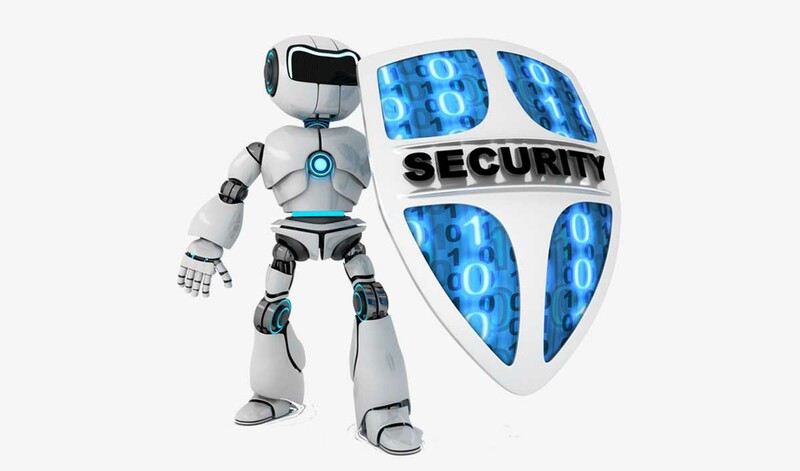 It is estimated that a commercial software organization faces 8000 vulnerabilities in a year. Even if one percent of these vulnerabilities affect a company, then it will experience a risk of almost 20 vulnerabilities per quarter. Hence penetration testing should be carried out in every organization at least once a year. The methods used by the testing service are built on industry standards such as the Open Source Security Testing Methodology Manual (OSSTM), and the Open Web Application Security Project (OWASP). For a continuous assurance, these testing services are available as a one-off engagement, or as an ongoing managed testing contract. To discuss testing your organization’s defenses, get in touch. Mobile devices can be called as the technology of action with its feature of mobility in the web world. With mobile devices, data can be carried, shared, destroyed and retrieved anytime, anywhere, and anyplace. But in the current updated world, even mobile devices must be assured security because there is a huge risk of others accessing the corporate assets and data stored in the device. To avoid this mayhem our service came into existence to provide a guarantee starting from the client’s individual device level. As a vendor and technology agnostic this service ensure to find the best fit for the client’s devices promising that it is not associated with any technology brands or parental companies affirming best service. Get in touch to enable a safe and secure device.